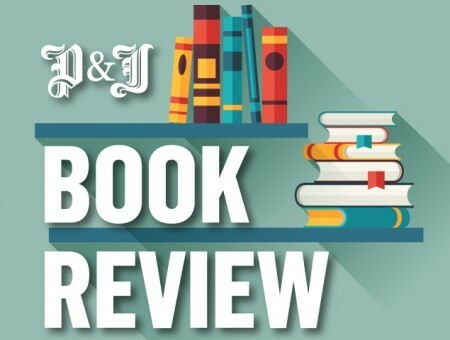 Writers often draw on their personal experiences for novels, but in Nik Frobenius’s new novel, Dark Branches, it seems that some memories should be left in the past. With Scandinavian noir still all the rage, Frobenius’s new book is a sinister psychological thriller which fits neatly into the genre. He is the writer behind the screenplay Insomnia, which was adapted into an acclaimed movie starring Al Pacino and Robin Williams. His books have been translated into 18 languages and he lives and works in Oslo, where he writes novels and screenplays. 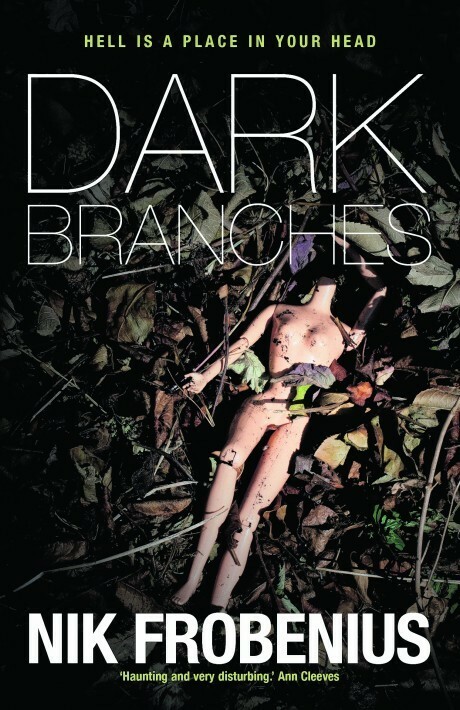 Dark Branches, his 10th novel, opens with the narrator Joe Udderman looking forward to the publication of his new book, which takes inspiration from his childhood. The expectations of his publishers and the media are high. But behind the happy anticipation and idyllic life, he bears a secret which could destroy his family – he is having an affair with an old school friend. But after a television appearance, strange things start to happen – an anonymous letter is delivered to his home and a dead squirrel is left on his doorstep. Even his young daughter is targeted when her Barbie doll has its head cut off and a nail driven through its heart. An old school friend turns up unexpectedly and then his lover is found dead – her body hidden in an old chest in a bog in the forest. As Joe’s life begins to slowly fall apart, the reader is right inside his head, learning his innermost turmoil as he tries to work out what is going on. The suspenseful book whirls towards a frantic and disturbing ending, with Joe facing a race against time to solve the mystery.